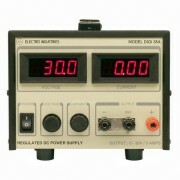 High Quality DC Power Supplies has always been and will continue to be our focus at Electro Industries, Inc. Along with cost-effective prices and satisfactory customer support, Electro has been successfully serving all industries for over 40 years. 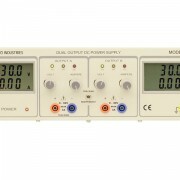 Whether you need a power supply in manufacturing, teaching, servicing, experimenting or for your hobbies, our numerous power supply models will ensure a satisfactory and safe experience. 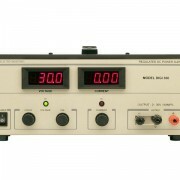 Our users can expect all our power supplies to be burned-in and calibrated, giving you a ready to use unit on delivery.